I love using a word processor. It is WYSIWYG (what you see is what you get) and you directly type into it any changes or edits you want to make and the changes are there instantly. Not so with genealogy software. 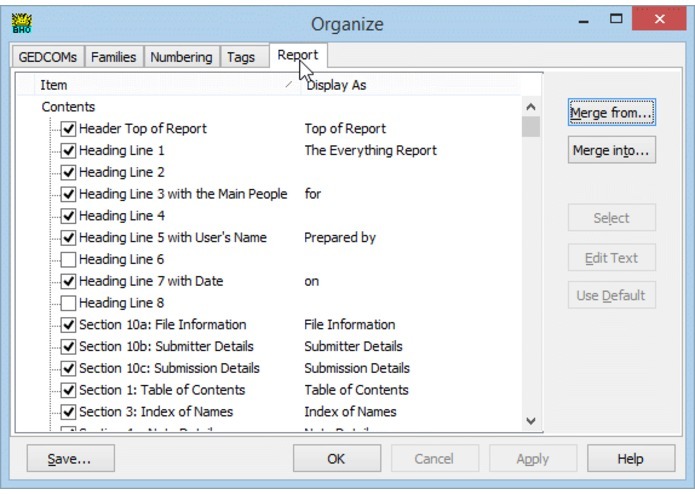 I find it frustrating to enter data into pre-defined forms, clicking on tabs to add supplemental data, and not being able to see all the data at once while I'm entering it. So, I decided to improve the model. 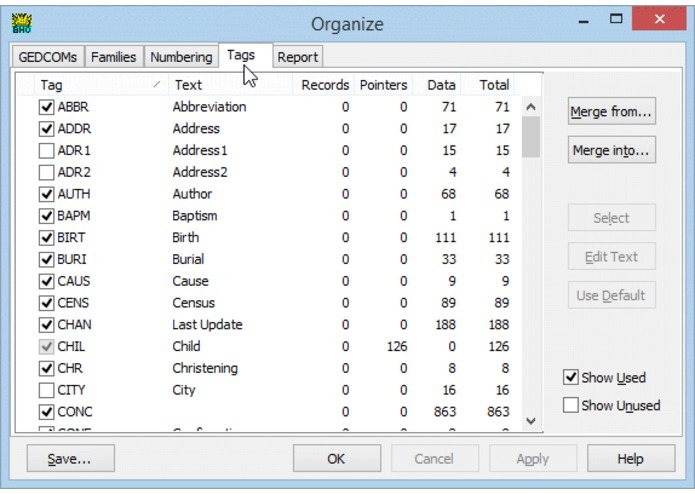 First step was to create what I call the "Everything Report", which presents all your information in one viewing window. 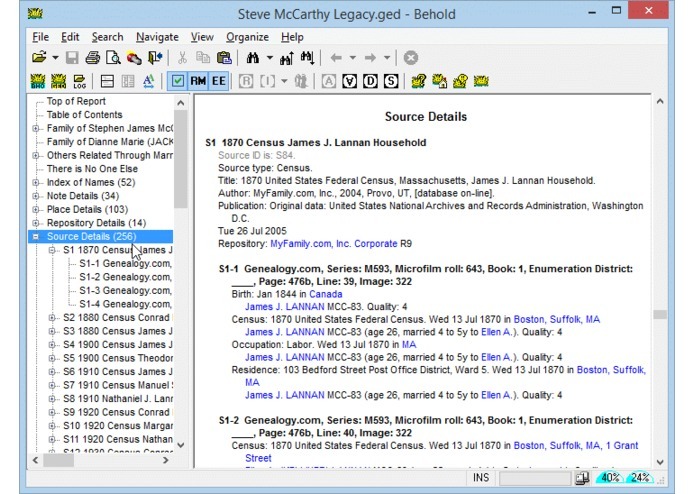 It uses hyperlinking to allow you to quickly move to cross references, provides summary tables of people, places and source references, includes an always available treeview table of contents, and then adds in all sorts of viewing tools, searches, filters and functions that you would expect a word processor to have. 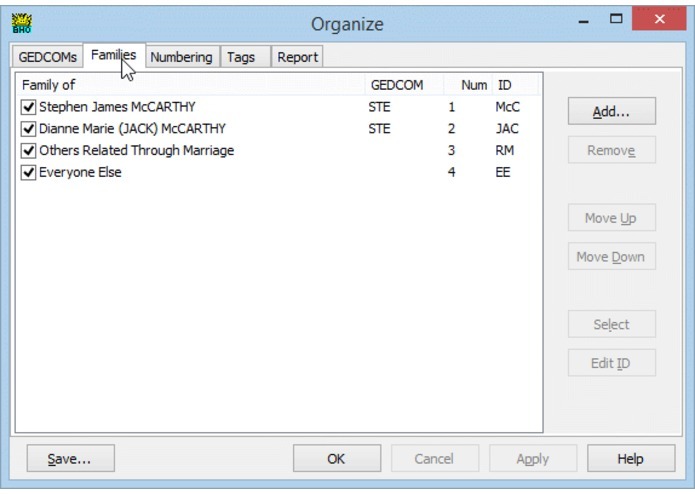 Behold currently reads your genealogy data from a GEDCOM file and produces its Everything Report that provides you with a complete view of all your data. I started this many eons ago. 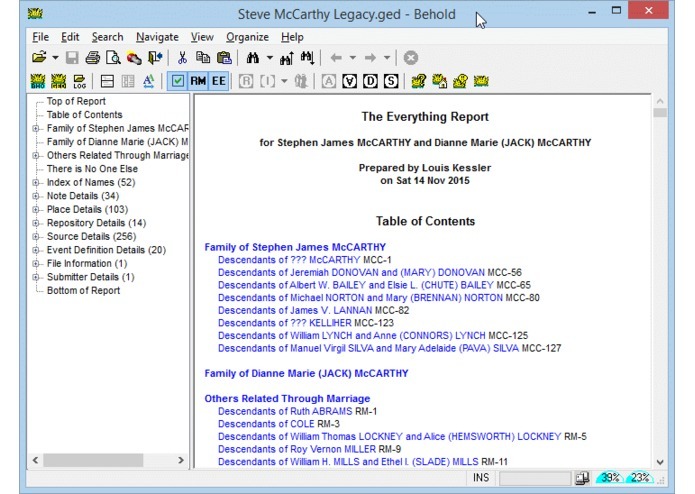 I built the original idea of the Everything Report at university using Script, a word processing tool. I built a prototype in Fortran, and then I converted it over to Turbo Pascal and then Delphi. I've been working on this in all my spare time after my day job and my family. Developing a full-featured program that you want to be good enough that others will be willing to pay for involves a lot more than just programming. In addition to all the technical work of software and website development, glitch handling and maintenance, there's the research into what's going on in genealogy, what I want and what other people need. The field is constantly growing and changing with online services now pervasive and DNA analysis becoming important. Keeping up to the trends, talking to other developers, and listening to the genealogists with a cooperative and open mind is all part of the challenge. Version 1 of Behold was released on November 24, 2011 and received a very favorable response. 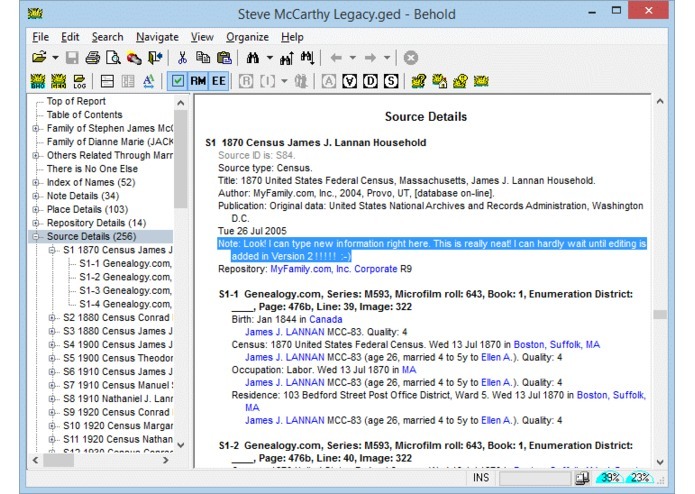 One early user Rich Crooks even went so far as to say that "Behold is a paradigm shift in genealogy programs". I've been blogging about the development of Behold in detail on my Behold blog. I became a member of the Association of Professional Genealogists and have given many talks about genealogy and technology including at RootsTech. There's always more to do than you have time to do. Behold is currently a GEDCOM reader. 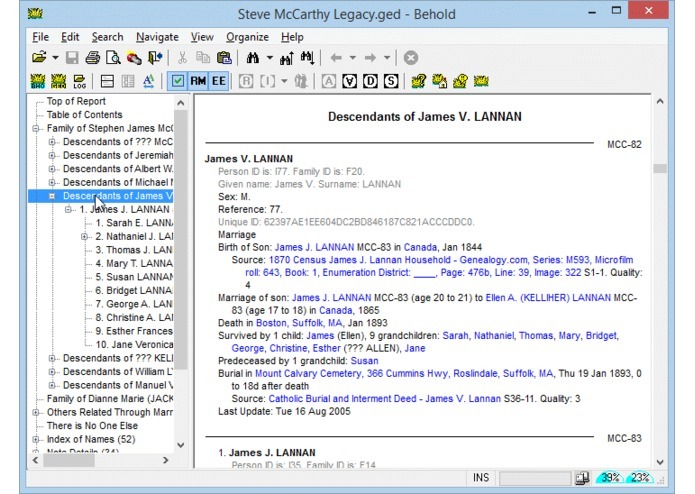 I'm working towards Version 2 which will include editing, and Behold then will be a Word Processor customized for genealogy. 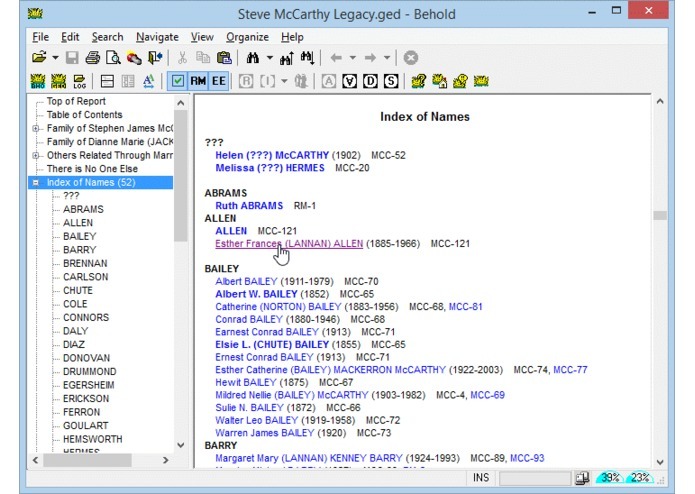 My real goal is to use Behold for my own genealogy research, which has been on hold until I add editing. 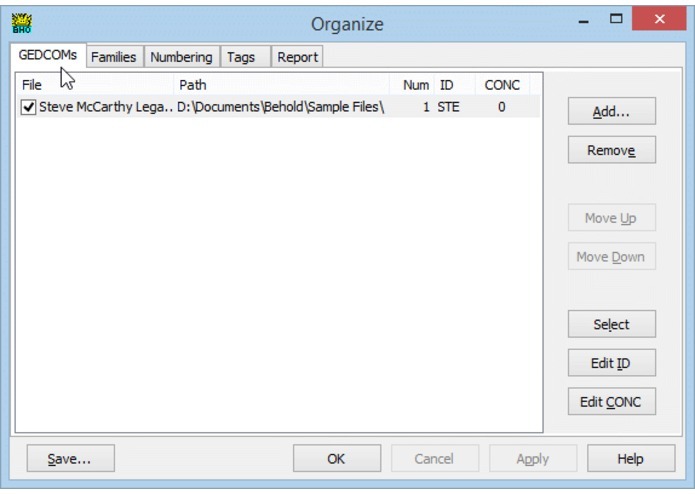 Once I do, I will continue to add new functionality that I find I will need, and that will include things like DNA information and sharing data with online systems. 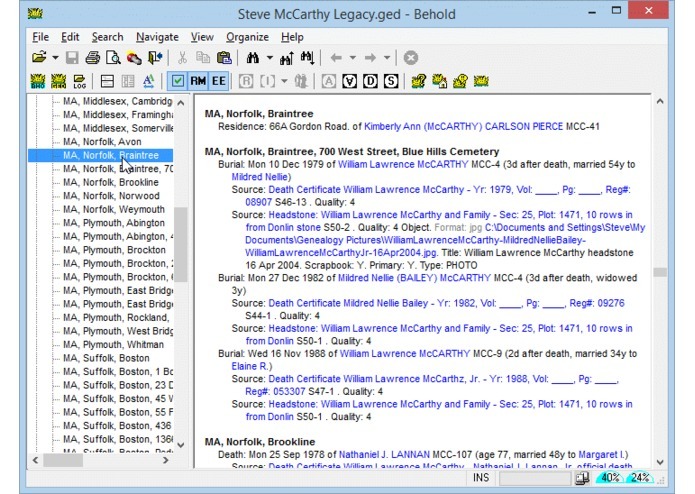 I've been working on Behold to make it my dream program for genealogy. Lots of learning, and time and effort.